Every Store and business establishment wants their location, tenants and patrons to have the feeling of safety and relaxed to be in their facilities. Now with greater prevalence due to of the high volume of traffic, mall environments face unique challenges. There is increased shoplifting, vandalism and disturbances of the peace. These are threats to the merchants and individuals coming to those establishments. Many locations have witnessed insufficient or poorly trained security officers. 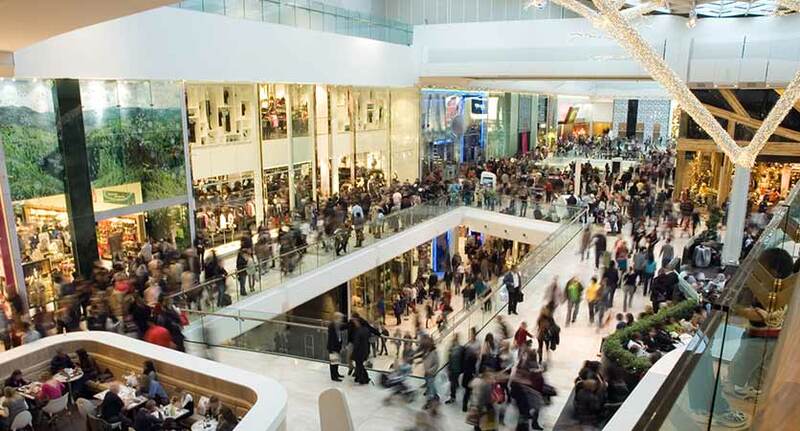 These conditions compound the stresses shopping mall owners currently encounter. Feick Security has researched this complex situation. They have hired former police officers experienced that will work with your business to create a specific plan of action that best fits your needs.